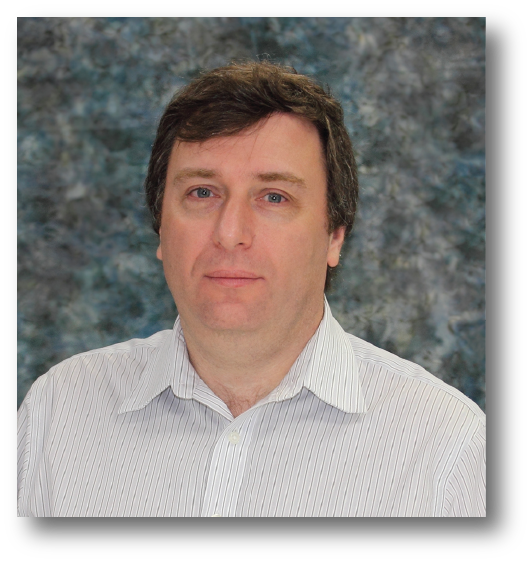 Dmitriy has over 16 years experience in embedded programming, hardware design and project development at several companies and comes to KE2 Therm highly recommended. Dmitriy received his Bachelor’s degree in Electrical Engineering from St. Petersburg Technical University in St. Petersburg, Russia and his Master’s in Electrical Engineering from the University of Louisville. Dmitriy’s experience, knowledge and skill set will greatly compliment our talent at KE2 Therm.